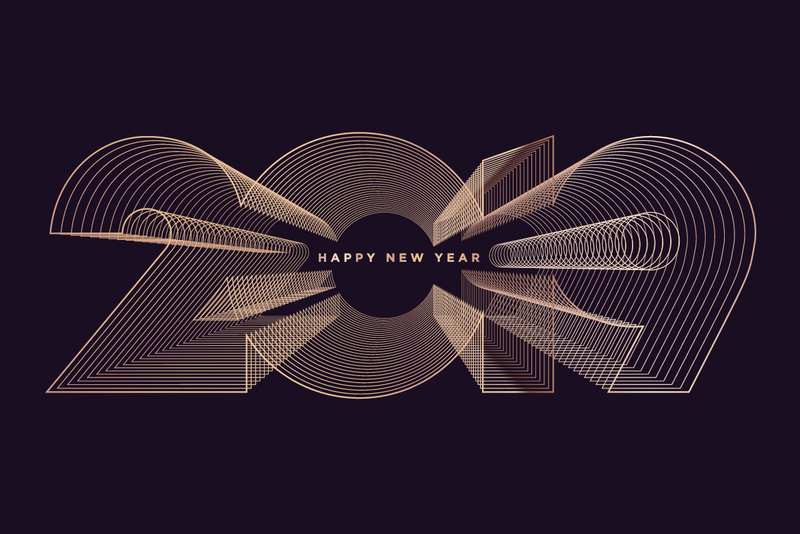 Ramsey-Shilling Associates would like to wish you a Happy, Hopeful and Brilliant New Year! Contact us, so that we can help you sell your house, whether your house is in Toluca Lake or a home in the Hollywood Hills. Selling a house in Los Angeles or the Valley is what Ramsey-Shilling Associates can do for you! Prestigious realtors selling fine homes since 1953.